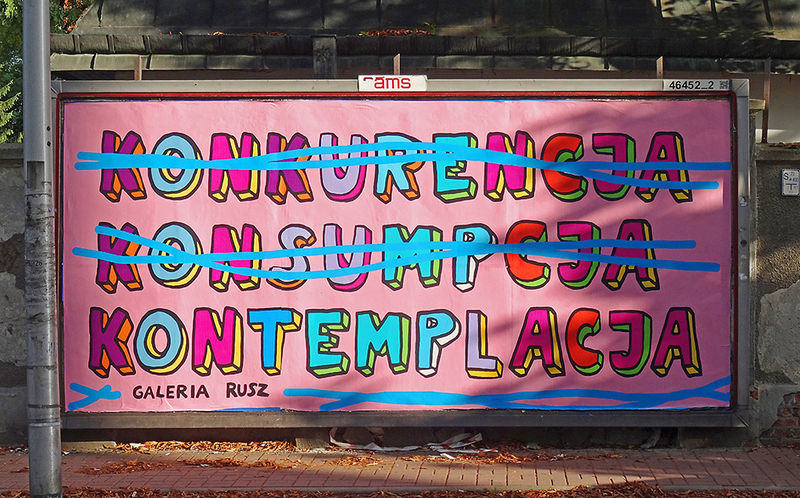 Galeria Rusz contemplating in hot days! 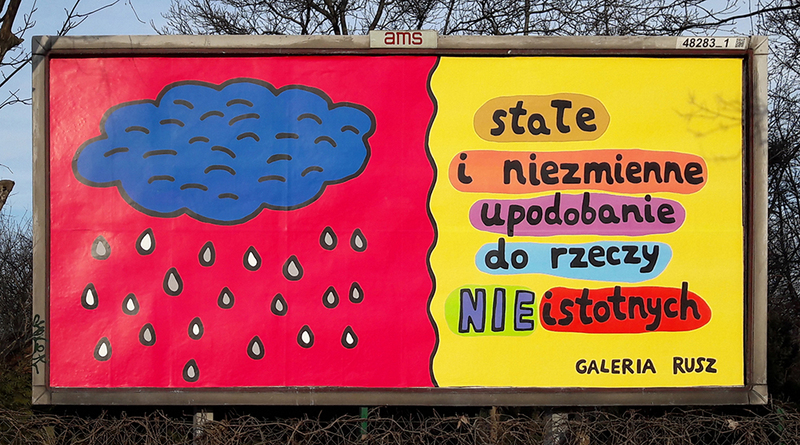 Galeria Rusz is pleased to call for a mental and astronomical spring! 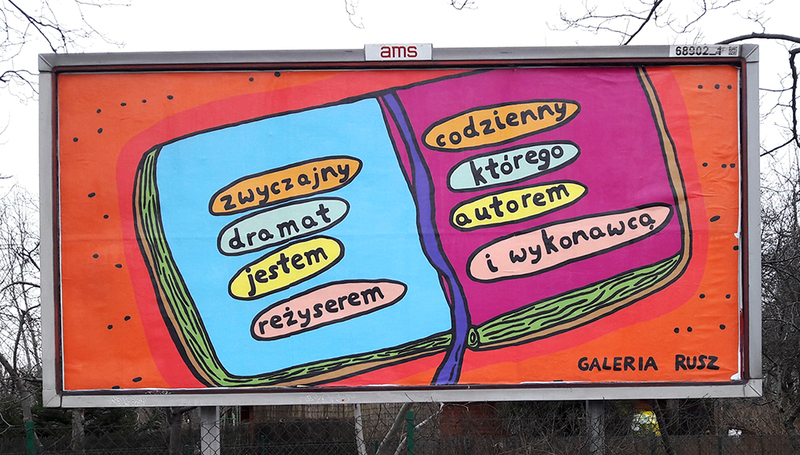 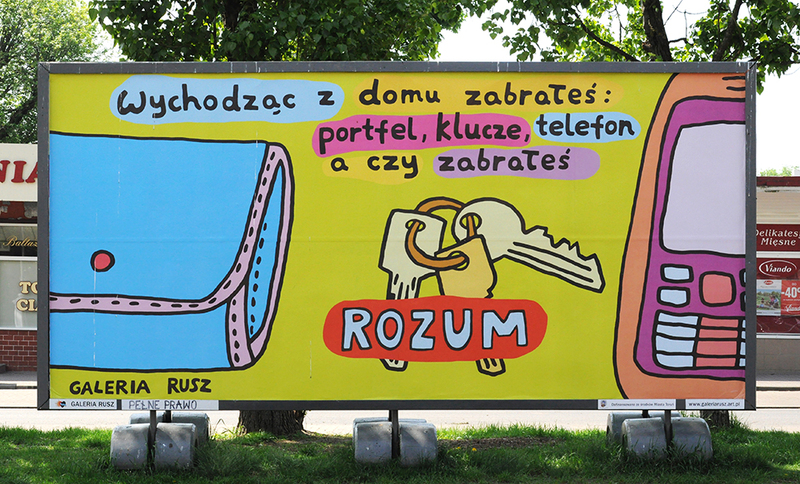 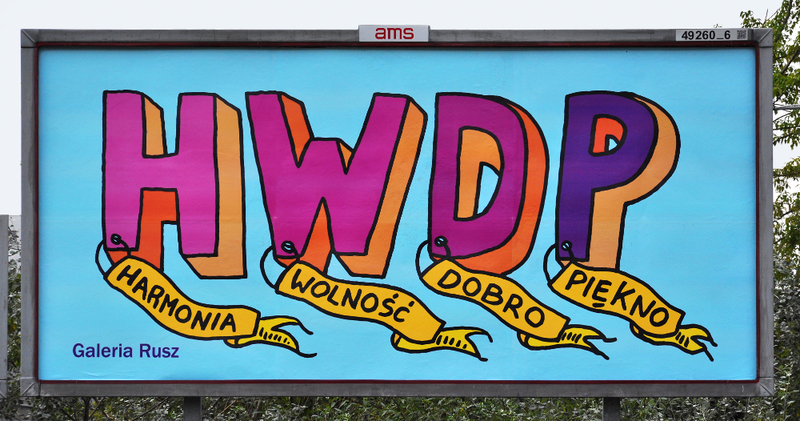 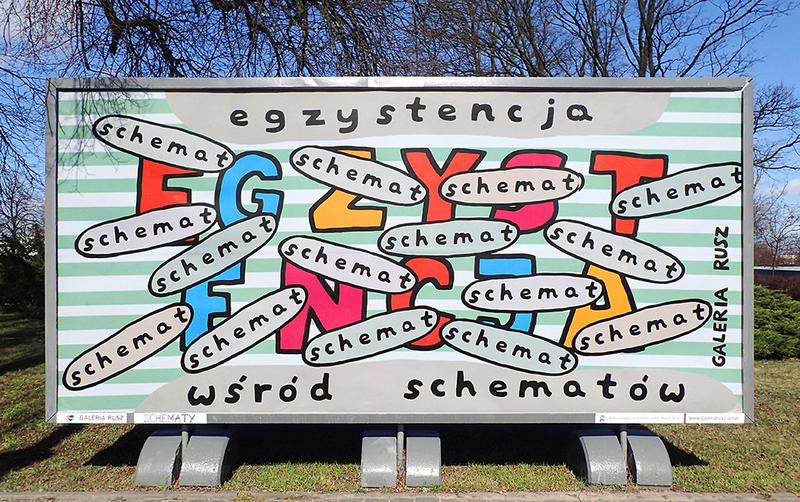 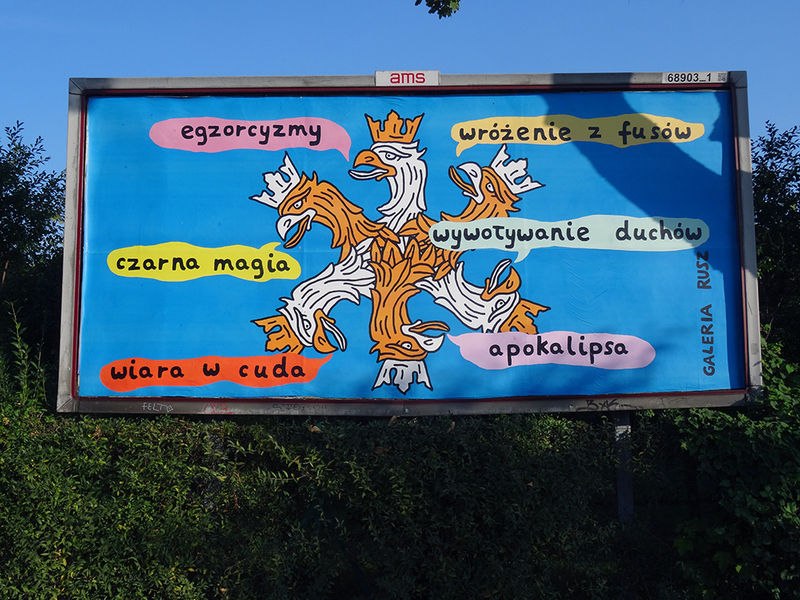 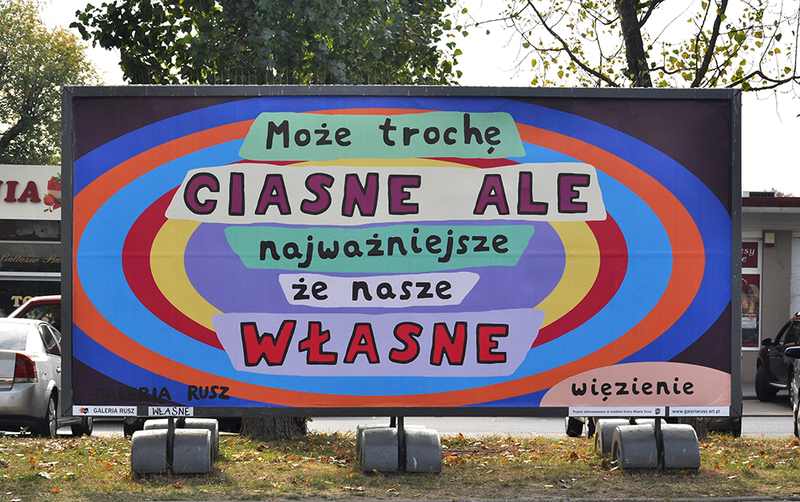 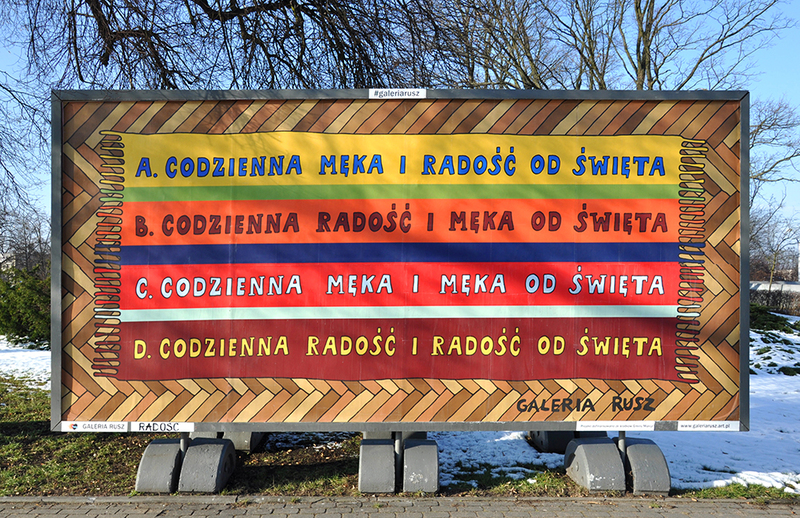 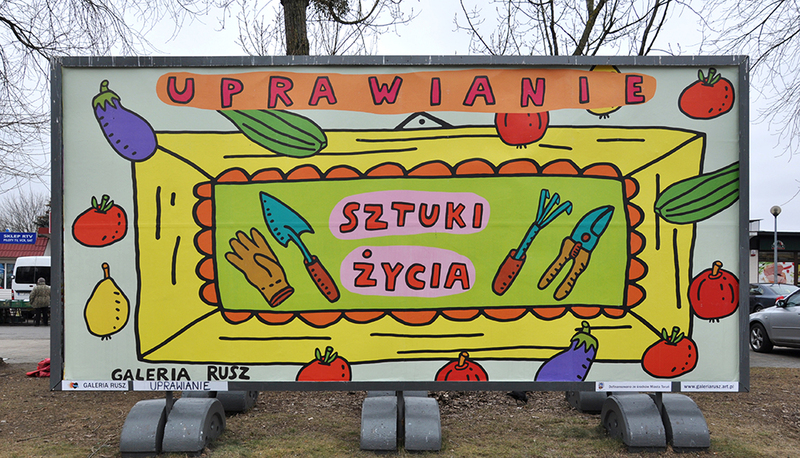 The Galeria Rusz welcomes the New Year with billboards, and invites small and big changes to everyone!